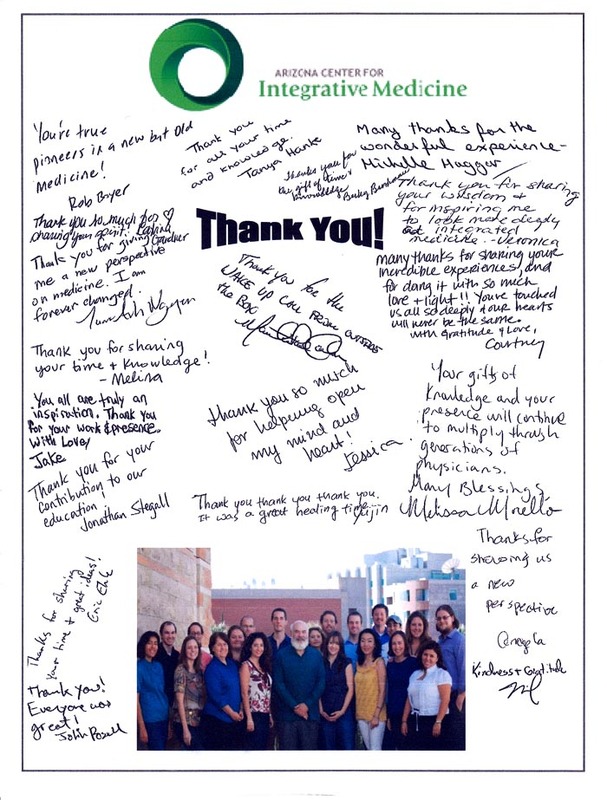 Arolo Tifar was accepted as part of the Rotation Energy Medicine Extravaganza organized by the Integrative Medicine Department at the University of Arizona. 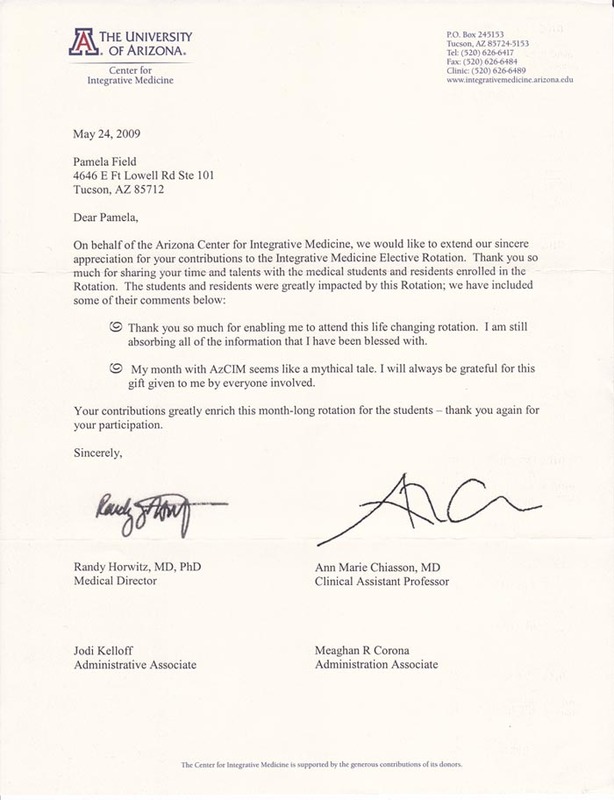 Pamela attended this event three times while living in Tucson. For testimonials from clients who have received an Arolo Tifar treatment with Pamela, please click here. 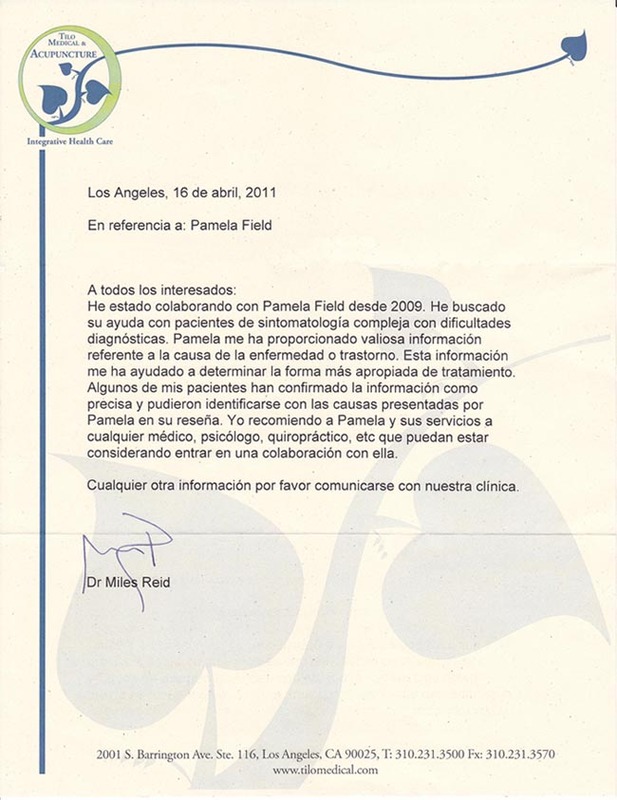 Pamela collaborated with several physicians on cases that were difficult to diagnose. To read a letter of recommendation from one of them, please click here. Pamela is a trained clinical research healer. She participated in a 3 month scientific experiment aimed at the validation of long distance energetic healings. For more information and the results, please click here. Pamela Field is a qualified clinical research healer. 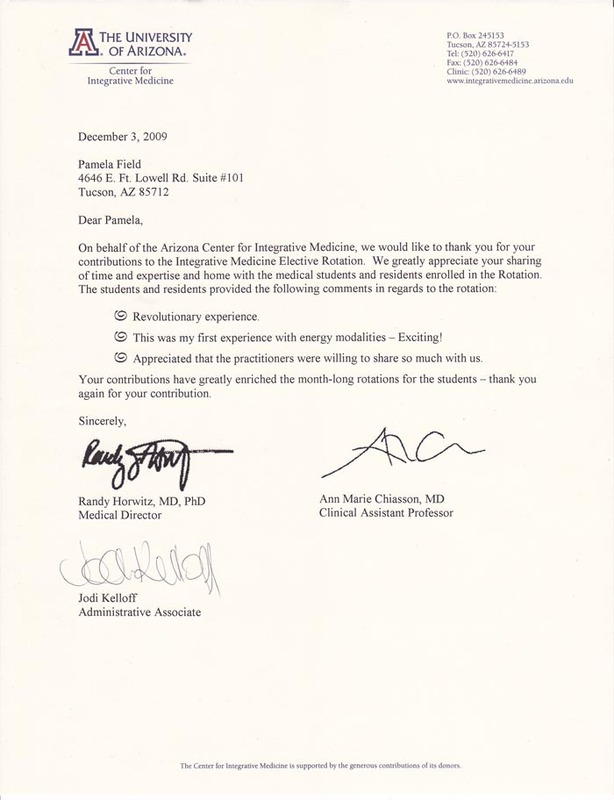 In June 2010, she participated in a scientific project sponsored by the Optimal Healing Research Program and overseen by Melinda Connor, Ph.D. of the University of Arizona. 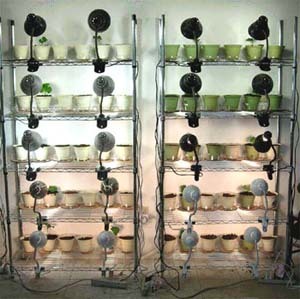 The experiment consisted of sending energy long-distance to a geranium leaf. Each healer was given a photo of a particular leaf. Energy was sent to that leaf three times a day for ten minutes, during a time period of three months. The leaf was cut from the plant, put into a pot of soil and given water and light on a daily basis. For each geranium leaf receiving long distance energy treatments, there was a control geranium leaf cut from the same plant and placed into another pot with soil. This leaf did not receive energy but received the same amount of water and light. How long could the detached geranium leaf receiving energy remain green and healthy on its own? Do long-distance energy treatments really work? If so, can this be proven? 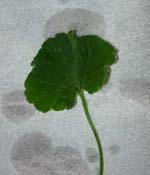 The geranium leaf receiving energy remained green and healthy for 50 days. The control leaf dried up in 14 days. The healers were unaware of the fact that 30 days after the project began an azalea leaf was added to the pot containing the geranium leaf receiving energy. There was also a control azalea leaf that received no energy, but was placed into a pot of soil and received the same amount of water and light. The azalea leaf receiving energy remained green and healthy for 60 days. The control leaf dried up in 11 days.